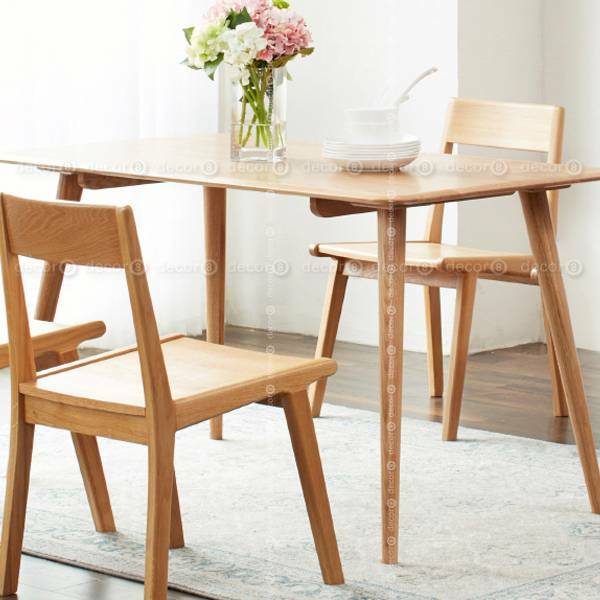 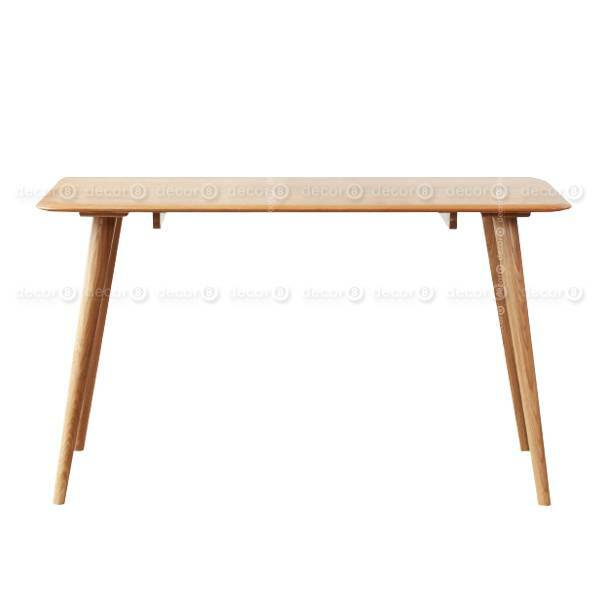 The Decor8 Modern Furniture Marilyn Solid Wood Dining Table and Work Desk is made of premium solid oak wood. 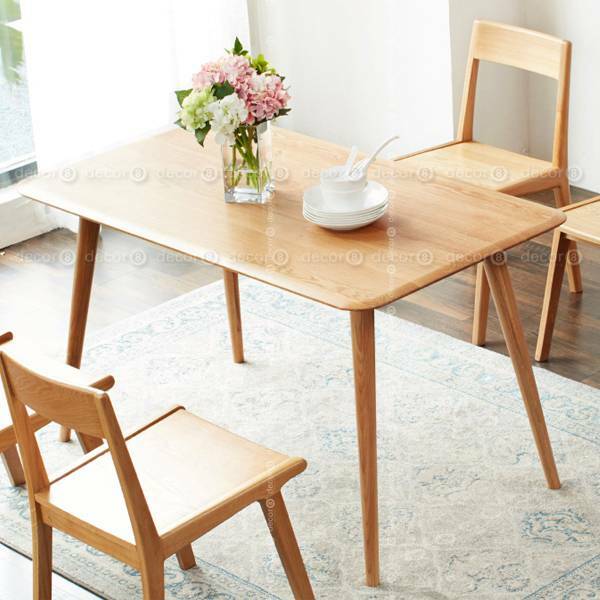 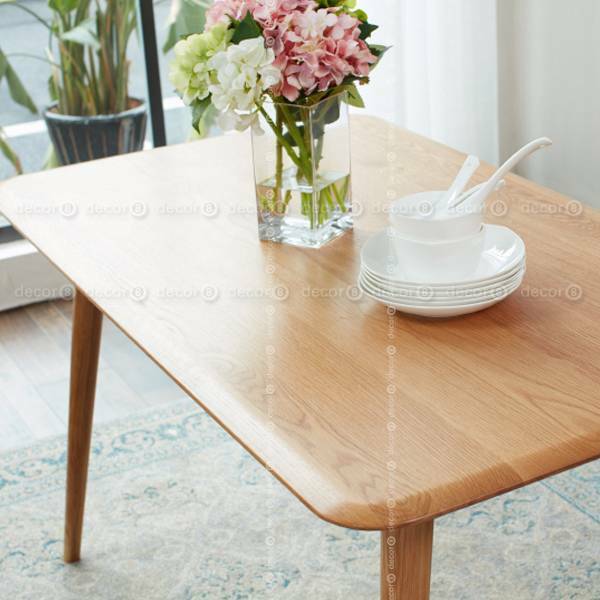 Sturdy elegant table for both home and office, it can be used as dining table, office work table and study desk. 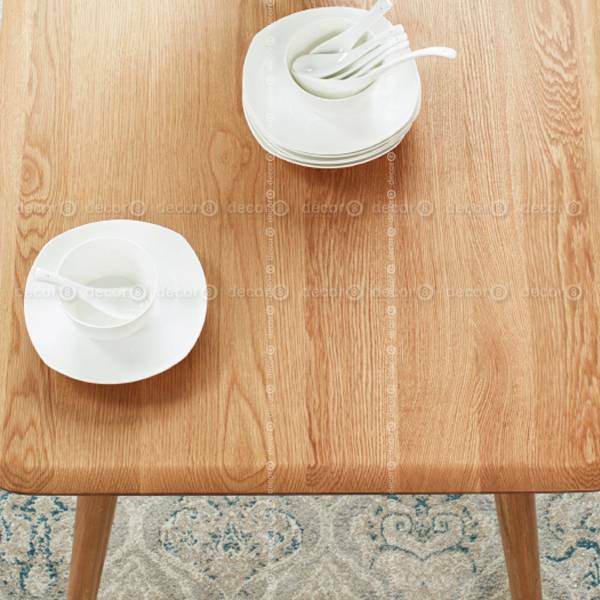 Available in natural oak finish. 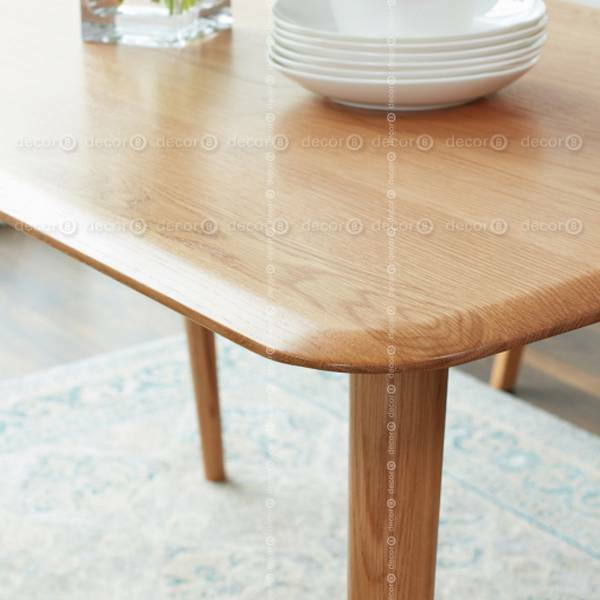 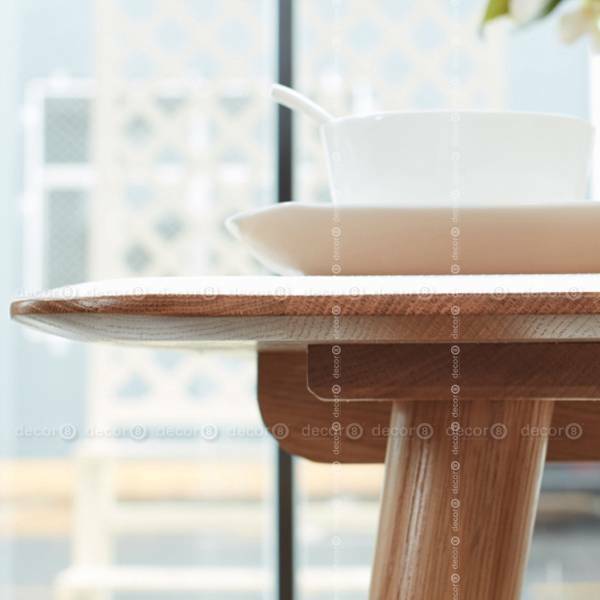 The refined table edge makes the table an elegant addition to any dining room.